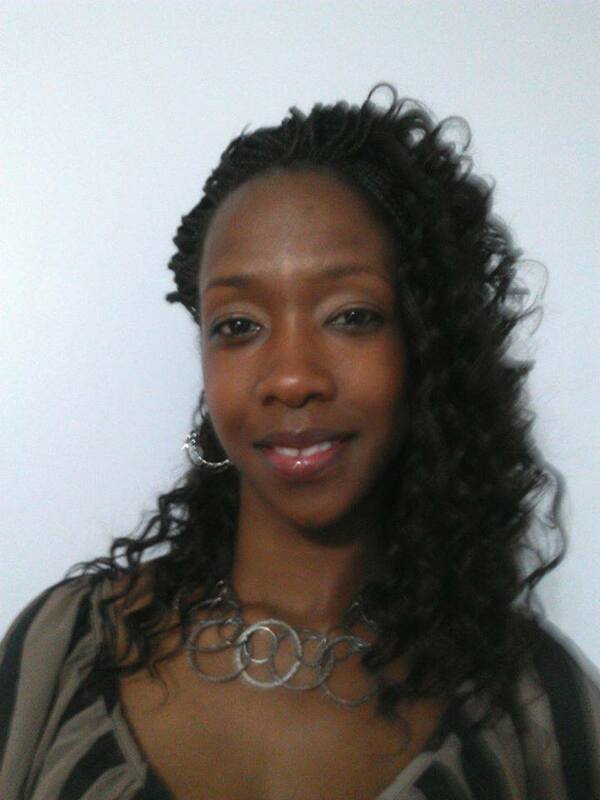 Charmaine Galloway was born and currently resides in Toledo, Ohio with her two children. Writing has been her passion and a positive emotional outlet since middle school. As a teen, writing in her journal allowed her to escape from the negativity of her world. Around that time she also began writing her debut poetry book. Charmaine has a Bachelor of Arts in Family Life Education and an Associate Degree in Early Childhood Education. She is currently working on her Master’s Degree. Charmaine has been a guest on many Blog Talk Radio shows and a featured author in SORMAG’s Digital, Urban Image BlaqRayn, and Literary Lounge magazines. She is also the administrator of Writers with Style, a Toledo local author group on Facebook. 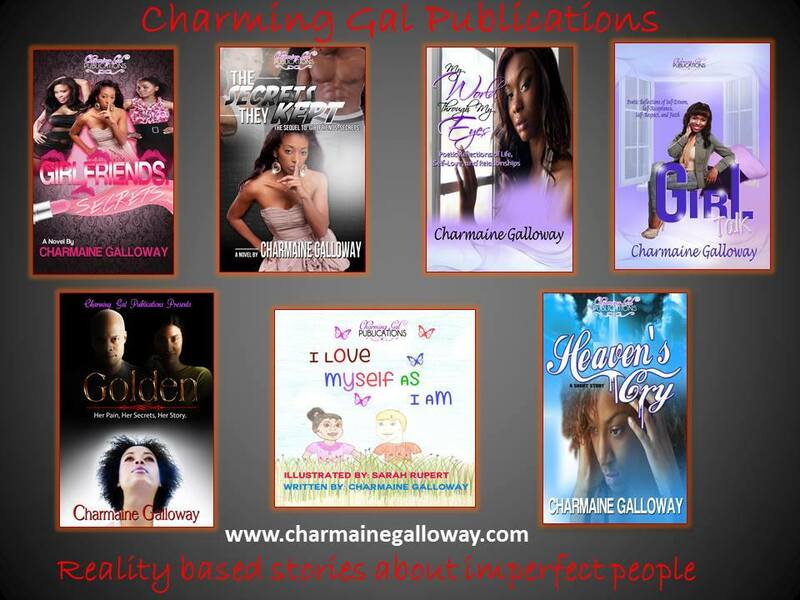 Titles by Charmaine includes: My World, Through My Eyes, a poetry book. Girlfriends Secrets and Golden are both Amazon Bestselling novels. Heaven’s Cry: a short story. Girl Talk: a poetry book for teen girls. I love Myself As I Am: a children’s book.